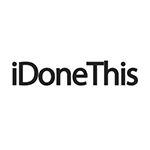 A few years ago I stumbled onto a website called iDoneThis. I spent a few years knowing I had subscribed, constantly ignoring the email reminders, and really, just not interested. Then, this year, I decided to attempt a 365 Day Challenge for journaling. It was during this challenge I rediscovered this website...almost completely by accident. 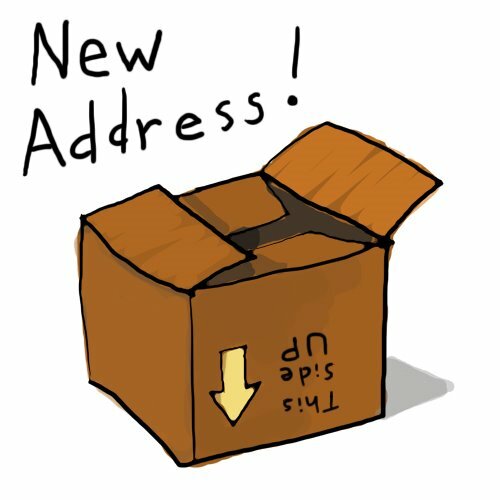 My posts about my challenges are going to be on their own blog! (c) Rayne Blue 2011. Picture Window theme. Powered by Blogger.